It’s 8:30 on a cold and gray Saturday morning. They could be sleeping in or texting their friends about the weekend, but instead, 25 high school girls are seated in rows in spotless new blue scrubs, quietly filling out surveys. It is their first assignment in an action-packed day at Acumed as part of the Perry Initiative, a program that encourages young women to pursue careers in orthopaedic surgery and engineering. From its earliest beginnings in a garage in Butler, New Jersey, Acumed has manufactured its products according to the highest standards. 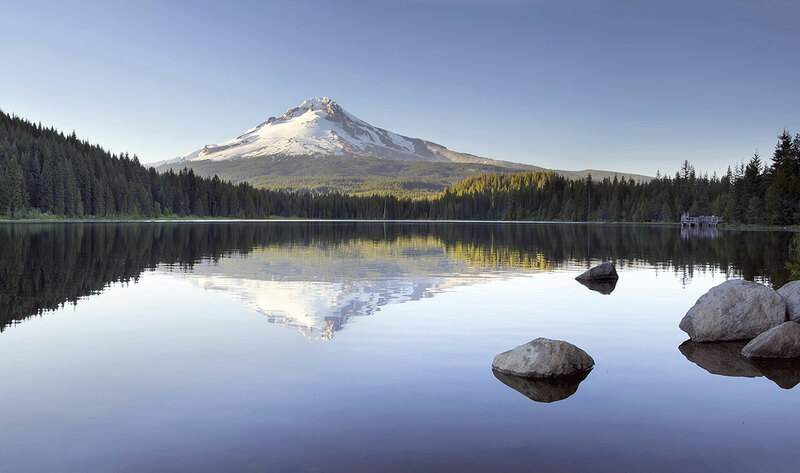 Acumed receives special recognition and awards from Energy Trust of Oregon and CleanWater Services Industrial Partners for Green Team strategies and reaching compliance and environmental quality goals. 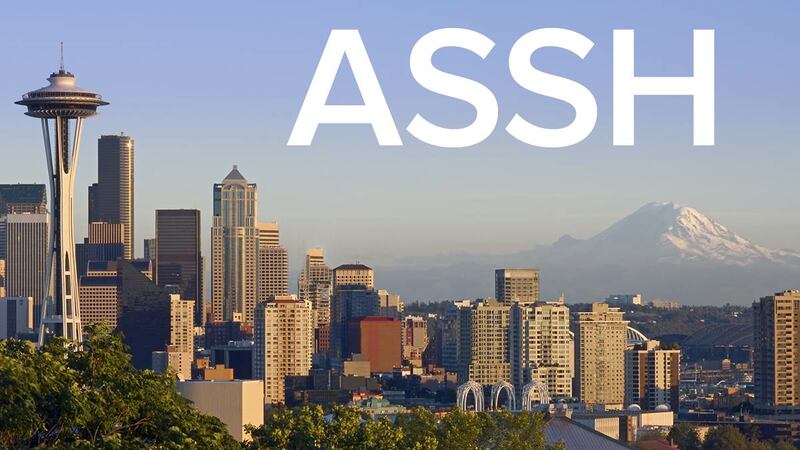 Acumed is a proud participant in the 2015 ASSH Annual Meeting in Seattle, Sept. 10-12. We’re sponsoring a mobile device charging station as well as an espresso cart with Acumed-branded java jackets! 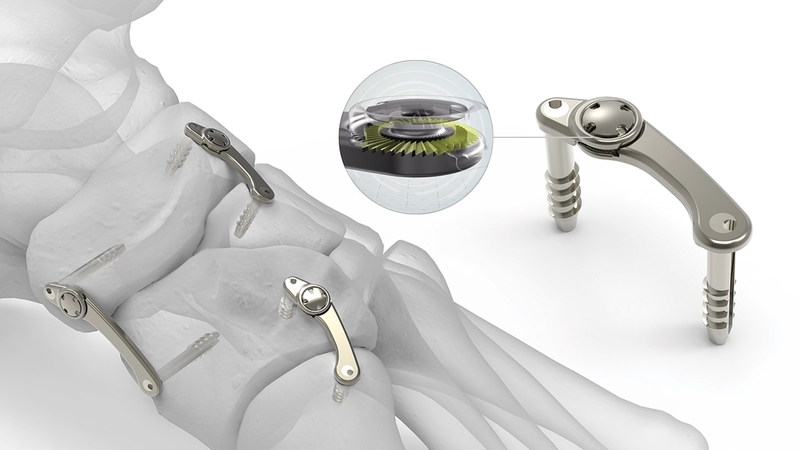 Acumed, a leading manufacturer of orthopaedic implants, will feature its new Ratcheting Compression Plating System at the 2015 American Orthopaedic Foot & Ankle Society (AOFAS) Annual Meeting, July 15-18. 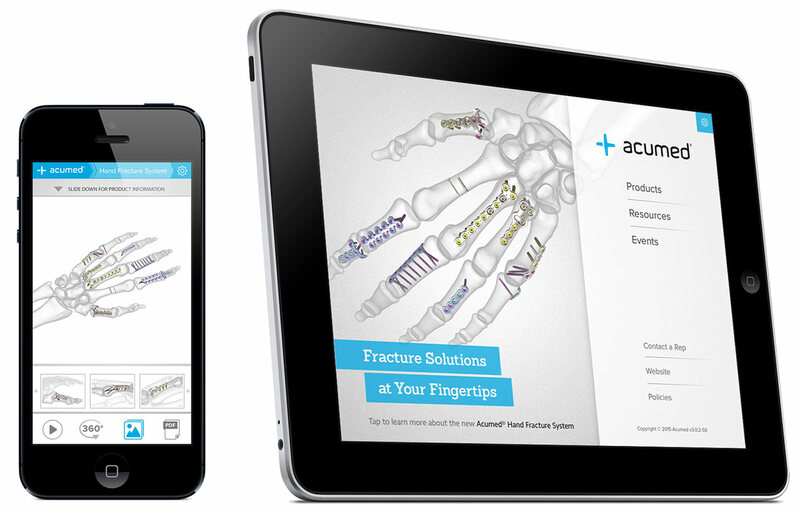 Acumed, a leading manufacturer of orthopaedic surgical solutions, is pleased to announce that the Acumed App version 3.0, the latest edition of its free award-winning app for iPhone and iPad, is now available on the Apple App Store. 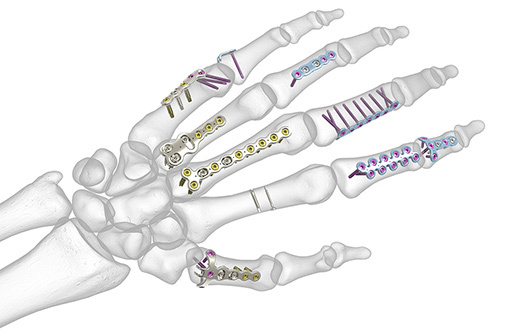 The Acumed Hand Fracture System is designed to provide both standard and fracture-specific fixation for metacarpal and phalangeal fractures, as well as fixation for fusions and osteotomies. 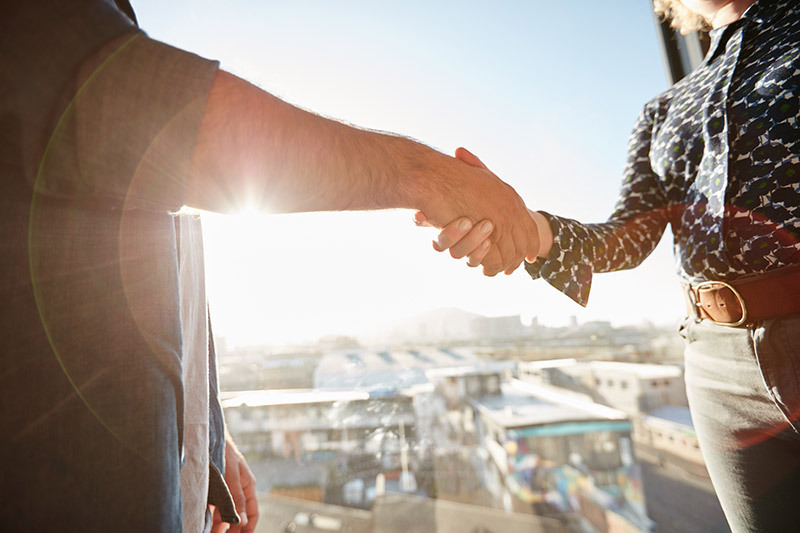 Hillsboro, Oregon – Acumed and Arthrex are pleased to announce that they have reached a mutually acceptable resolution of their patent infringement dispute involving Acumed’s U.S. Patent Nos. 6,984,235 and 8,070,786 and Arthrex’s Compression FT bone screws. 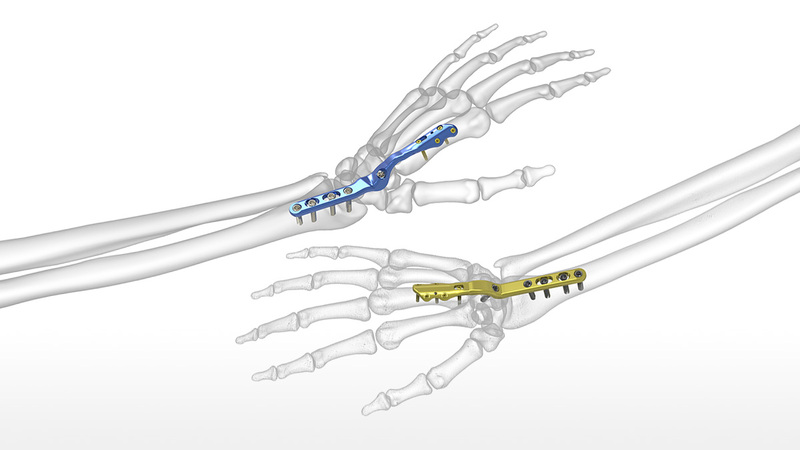 Designed to reduce the risk of soft tissue irritation associated with traditional wrist fusion plates, Acumed’s new Total Wrist Fusion Plating System fuses the carpal bones together to treat post-traumatic arthritis. 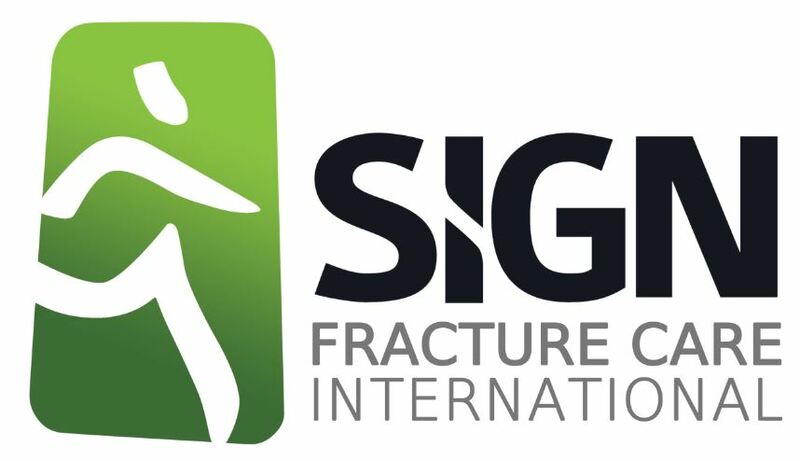 The SIGN benefit dinner marks 17 years of sponsoring SIGN Fracture Care International, a charitable organization that makes orthopaedic care accessible in developing countries.